Radio TechCon’s topics this year include Touchscreen studios, creating Arthur Dent’s Vogon spaceship and ensuring radio sounds at its best on smart speakers. Loudness and Smart Speakers – how best to adjust your audio for one of the most important outlets for radio in the last 80 years. 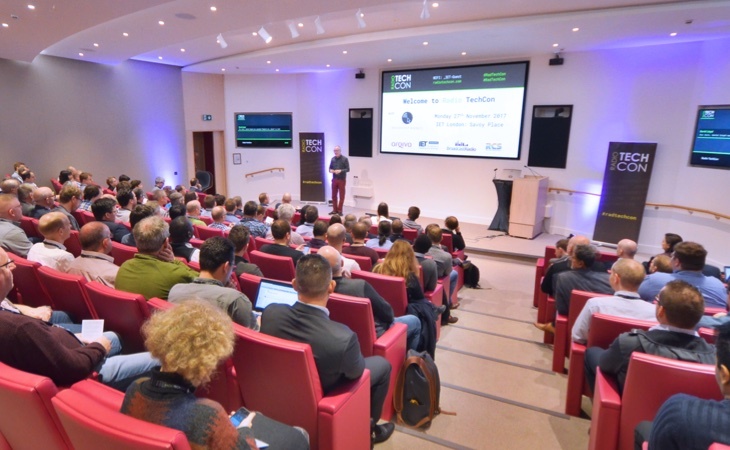 The event brings together broadcast engineers, technologists, managers and tech-savvy producers for a day of learning and sharing about all things at the technical end of the industry. There’s also a mini trade-fair during the event.